You have discovered SRo 2 Rádio Regina Kosice and wish to hear more online radios? On hit-Tuner.net you can find totally free radio stations according to your wishes! As far as we are informed sends the radio station SRo 2 Rádio Regina Kosice from the country Slovak Republic. More Info: The Slovak Republic is a sovereign state in Central Europe. 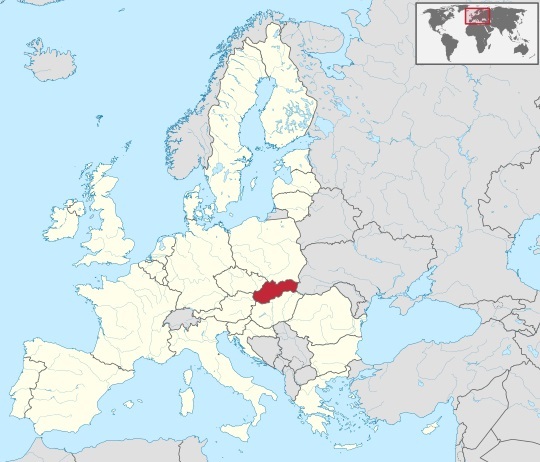 Slovakia is bordered by the Czech Republic and Austria to the west, Poland to the north, Ukraine to the east and Hungary to the south. Slovakia is a member state of the European Union, Eurozone, Schengen Area, NATO, the United Nations, the OECD and the WTO, among others. The official language is Slovak, a member of the Slavic language family.